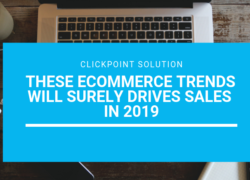 As e-commerce is emerging more rapidly nowadays companies are also focused and working hard to increase their brand value and recognition, they are trying every single strategy to stay ahead of the competition. As a businessman, you need to develop different strategies to attract your potential customers towards your online. 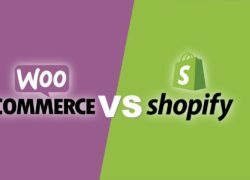 There are various marketing techniques available online which can help you in targeting customers but you need implement strategies that work for your products or services, focusing on right strategy will help to grow your revenue in no time. 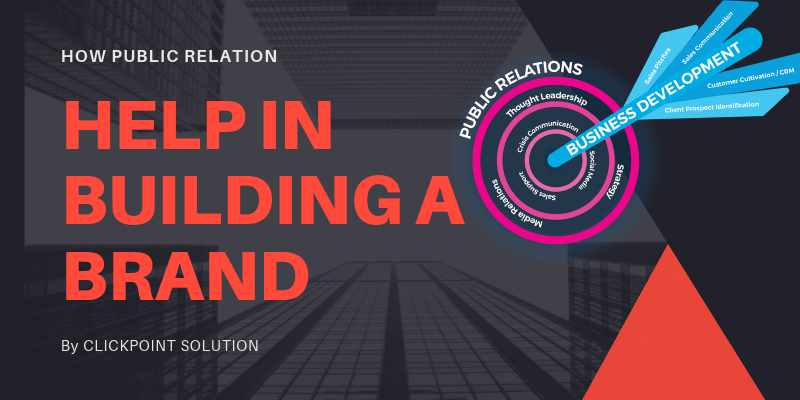 Including other marketing alternatives you have to add little bit effort on PR activity as well, as it can help to spread brand awareness among the people across the globe. Tell your audience, who you share your experiences as a business owner what comes to your mind that you have started this business. Try to figure out what type of people you want to target. What are the products/services you are offering, and tell your customers how you satisfy their needs? Try to explain what challenges and hurdles you have experienced in your business and how you have overcome them to get success. Explain to your audience how your product’s ad services are different from others.Try to explain the above questions as a part of the PR activity try to build a relationship with your customers. Try to increase the awareness of your product and services by targeting the right audience to create your customer base. So the next question comes to your mind that how you influence people about your brand. Try to reach out journalist and publishers of newspapers and publications and explain to them about your services. Build a relationship with bloggers and vloggers who have rich audience base. Get social and try to spread your words. Your main objective is to gain the trust of these people. Apart of all these, you need to take part in conversations in your industry related discussions. Try to get engaged with people on the social media. You can also take part in QnA session on discussion forums related to your niche, Facebook & Quora. Remember, your main focus is to target the audience by giving valuable and relevant pieces of information..
Now that you had built relationships, it’s time to contact them. Initiate with email and try to fix their problems. Keep your mail short, simple and to the point. Make sure your objective is very and ensure that your audience understands your purpose of contact. After contacting your influencers, try to explain about your brand. You need to involve in the below process. Initiate with blogs, Infographics, videos, and articles to spread awareness. 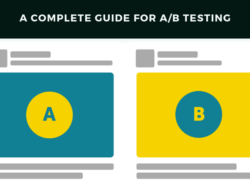 The content that you post needs to be unique and relevant, as you need to gain trust first. But Try being transparent and informative. Promote your upcoming product and services. Provide reviews about your products and services. Share information in a future blog post or article. Take part in your blog. Now that you have planned everything, it is time to write an awesome press release. Your press release needs to be a blend of innovation and conventional writing. Based on the type of business you have and the brand, you need to write the PR to promote the brand value.